eeeh..? What is the purpose of this post? I also don't get the reason of this post. 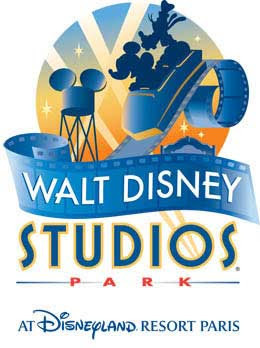 If I were forced to come up with a reason, the only thing that comes to mind is Disney has changed the "names/logos" of their parks over the years if the old name was seen in a negative light. Is that it? Hey I get it. I think Honor is trying to show how style and image play such an importance in the perception of the park. Am I right, Honor? 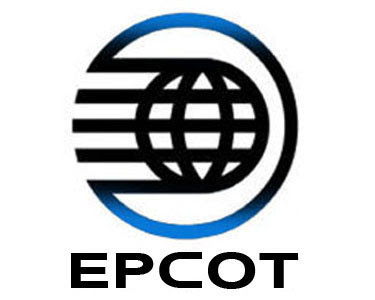 Also, where's a logo for WestCOT? I thought it was a pretty cool post. I get to see how the image of the parks has evolved over the years. 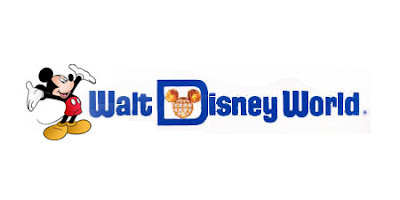 I love the changes in the WDW logo. 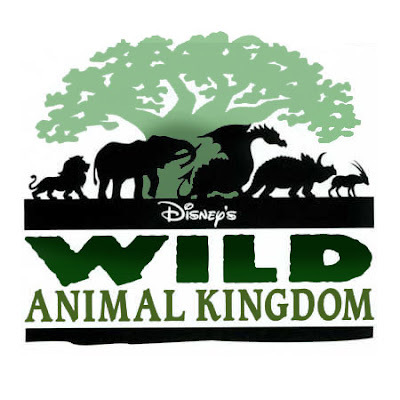 And what's with that "Wild" in DAK? Was that what it was going to be called? Kind of cool, why did they change it? 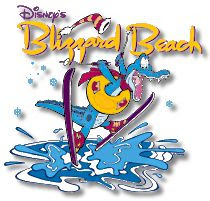 I dislike the logos that say, "Disneyland Park". It'll always just be Disneyland to me. 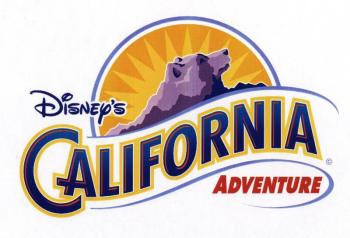 I will always call it Disneyland and will resist any attempt by Disney to turn the Anaheim property into some kind of West Coast Walt Disney World. 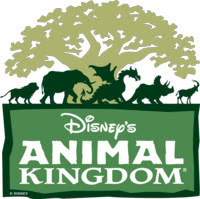 Down with "Resorts" and "Parks" and trying to get guests to stay two weeks and drain them of every cent they have. To me, it'll always be that little day park, Disneyland. Spokker, you need to stop being so negative. Seriously. 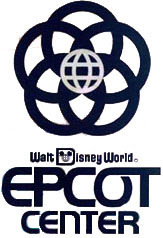 Where is the Disneyland Resort 2001 logo? I actually kind of liked that one! 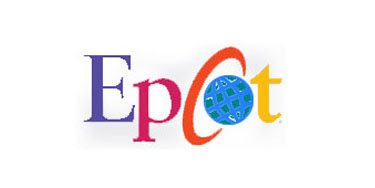 I have to say, its interesting to see the different logos that have been used over the years. "Spokker, you need to stop being so negative. Seriously." Sorry, but I grew up with a theme park, not a cheap WDW knock off. Disneyland is Disneyland. There is no need to differentiate it from anything else. The word "park" in its name is a waste of time. I do not like that it's called the Disneyland Resort or Disneyland Park and will not call it so. I miss what Walt Disney called the park, "Disneyland U.S.A."
"The word "park" in its name is a waste of time." It's reffering to the Disneyland Park in Disneyland Paris. "It's reffering to the Disneyland Park in Disneyland Paris." There is one for Anaheim as well. It's the second image. "I miss what Walt Disney called the park, "Disneyland U.S.A.""
Well, I can't say I "miss it" since I didn't live during that era, but Disneyland U.S.A. has a wonderful ring to it. 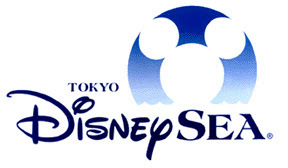 I don't think it's a coincidence that the Tokyo Disney logos for each park don't include the word "park" in them but many of the American parks do. People aren't stupid. They know each park is separate. Spokker, for the last time, stop being so negative!! !